We just wrapped up our So Northwest Awards: Fall Edition! We set out to find the best fall-themed activities, foods, and businesses around town. We asked and you answered! Here's the winners of our #SoNorthwestAwards Fall Edition. 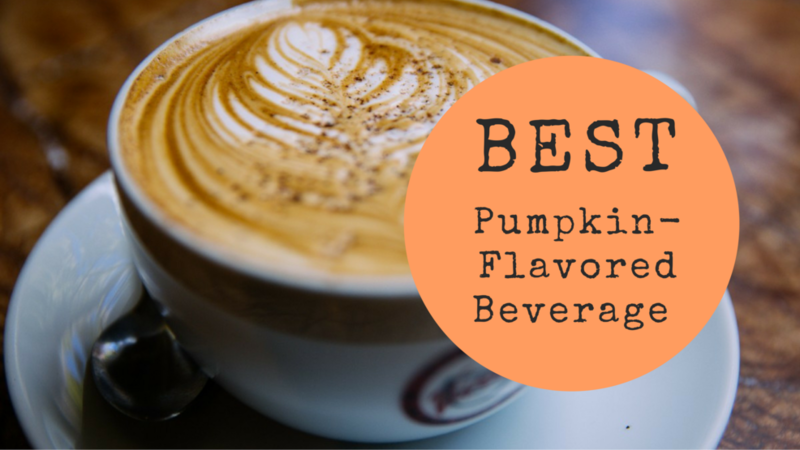 Okay so we kind of expected that the Pumpkin Spice Latte from Starbucks would win because it's probably the most popular but there are so many good Pumpkin beverages out there! Seattle Cider's Pumpkin cider was a close second. Click here to see other winners in their respective categories!